STARKVILLE, Miss. -- Mississippi soybean farmers are projected to harvest the most acres in over 25 years despite narrow planting windows and issues getting the crop established. 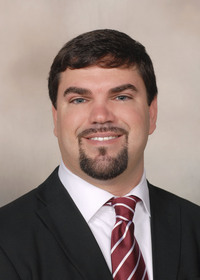 Trent Irby, soybean specialist with the Mississippi State University Extension Service, said planting challenges as a result of wet spring weather hampered early plantings, but the crop has rebounded despite recent hot weather with sporadic rain relief. 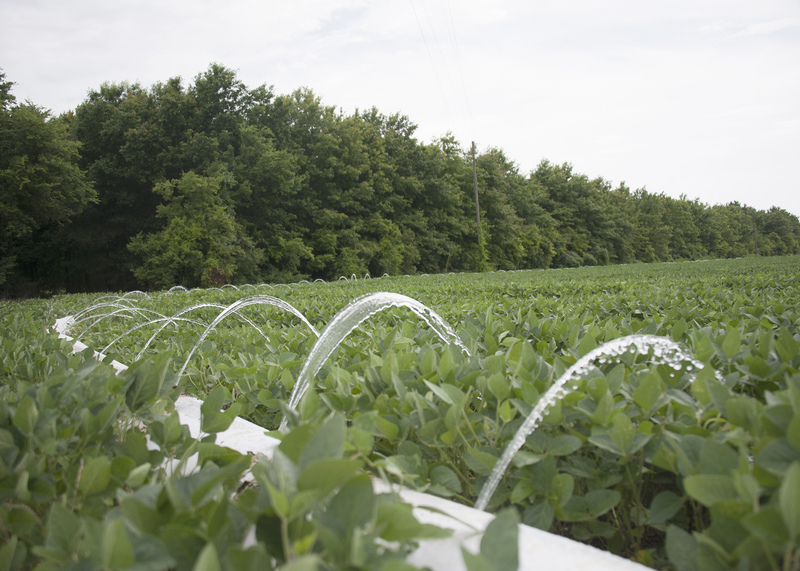 Recent estimates from the U.S. Department of Agriculture indicate that the total soybean area planted in Mississippi will reach about 2.35 million acres, up 130,000 acres from last year and 50,000 from March planting projections. Irby said producers are still on pace to reach that number as weather and market conditions swayed some producers into switching some fields from other intended crops to soybean. If current market and production trends continue on into harvest, prices will not be as impressive this year compared to recent years. While prices have gone up slightly since last month, trading is down $2 per bushel from this time last year. Greenville cash soybeans are trading for $10.61 a bushel compared to $12.47 a year ago. Recent prices are $10.26 a bushel in Belzoni and $10.36 a bushel in Indianola. Extension agricultural economist Brian Williams said there are currently just over 625 million bushels of stored soybeans in the U.S., and while soybean prices typically decrease once harvest begins and additional grain floods the market, what the crop looks like compared to expectations will dictate harvest-time prices. Despite the hot, mostly dry spell since Independence Day, Irby said he the crop continues to progress. Irby said nearly the entire soybean crop is planted, but it is in three different stages. Early plantings have nearly finished filling pods and will be approaching maturity in the coming weeks. The middle set of acres is early in reproduction, having just passed flowering and are beginning to set pod. Later plantings are still in vegetative stages and will begin to flower soon.